My attempt to take a perfect selfie has always left me utterly disappointed. No matter from what angle I try to take a good one with the perfect pout, posture and attitude, I fail miserably. 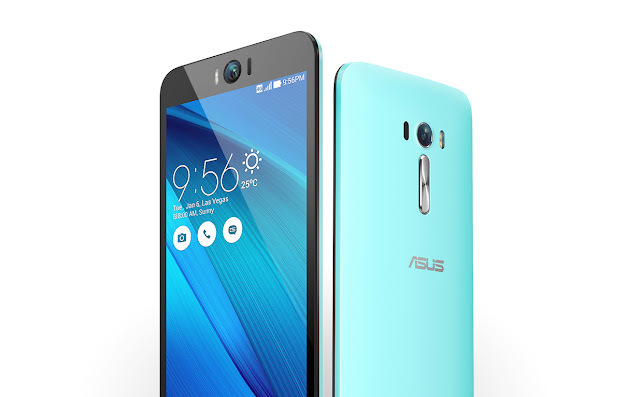 So, when Asus launched their #ZenFoneSelfie, I was surely one of the most excited ones. 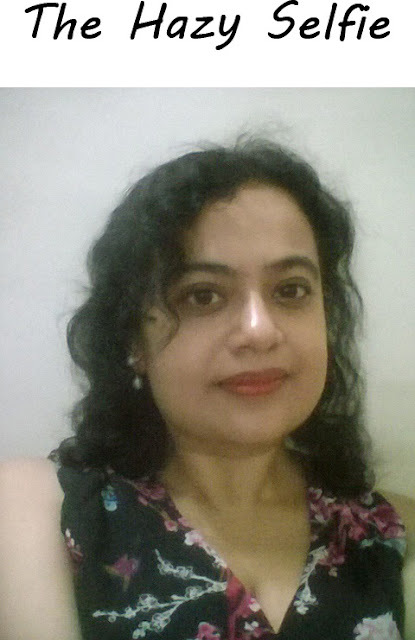 How #ZenFoneSelfie is going to change the definition of taking selfies, will be clearly understood when I jot down the issues I deal, on my mission to capture the best selfie. 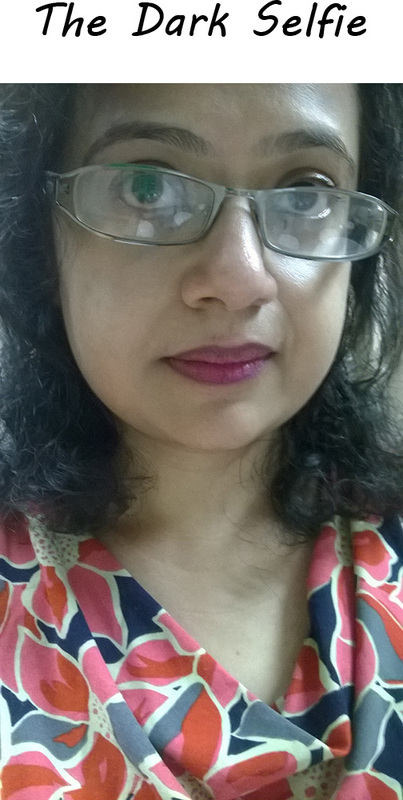 The Hazy Selfie: This is probably the most common issue I face, no matter how much ever I try, the front camera of my phone never can charge up enough to give me a clear picture, making it blurred and hazy. 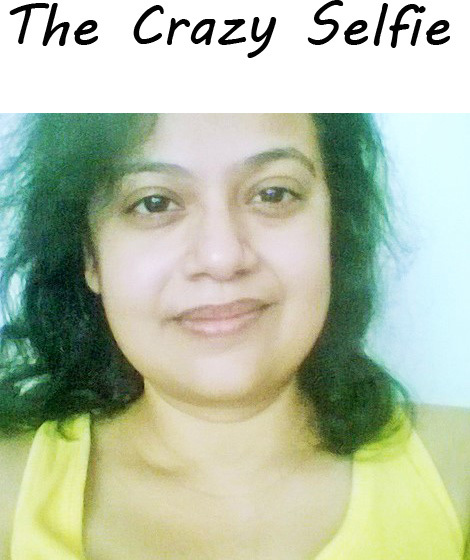 The Crazy Selfie: Well, it has happened a thousand times with me. No matter how much I have done makeup or have tried to look the best, I end up looking like a total disaster. Asus #ZenFoneSelfie, with with its 88 degree wide angle lens allows you to capture the best of your smile with precision. 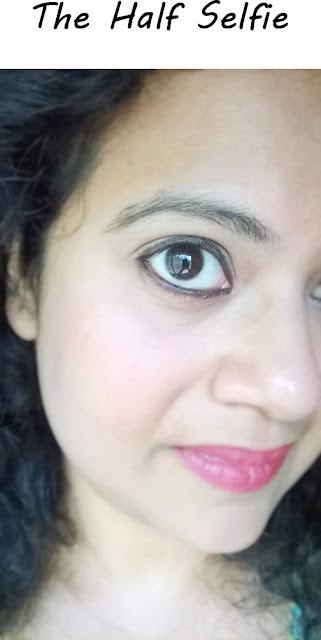 The Half Selfie: In times of a buddy selfie or a group selfie, I generally end up cutting a portion of somebody's face, even it happens during a single selfie, specially when I am in a hurry. The Dark Selfie: When there is lack of light, a selfie can totally ruin your features, and there are chances that no one will actually recognize you. Asus #ZenFoneSelfie's Dual LED Realtone Flash Technology provides the perfect illumination at any lighting conditions. 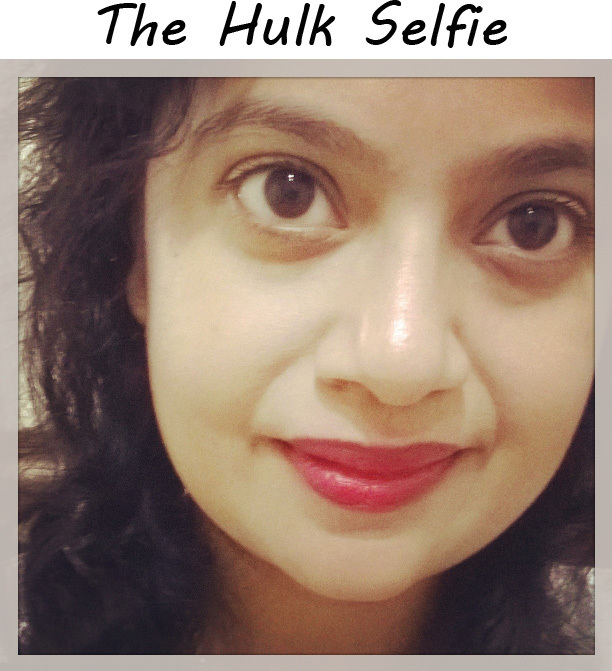 The Hulk Selfie: I have a large face, and when I am trying to take a selfie, it appears larger. Asus #ZenFoneSelfie has laser auto-focusing as quick as 0.3 seconds that enables macro photography that works on subjects from as close as 6 cm. 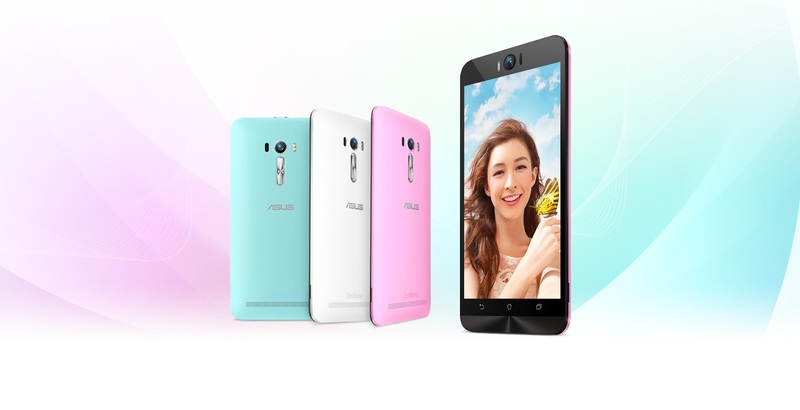 So, with Asus #ZenFoneSelfie all these hurdles for a perfect selfie, can be easily solved. Asus #ZenFoneSelfie makes you take the perfect selfie that you always long for. Clearly with Asus #ZenFoneSelfie no selfie is a bad selfie.